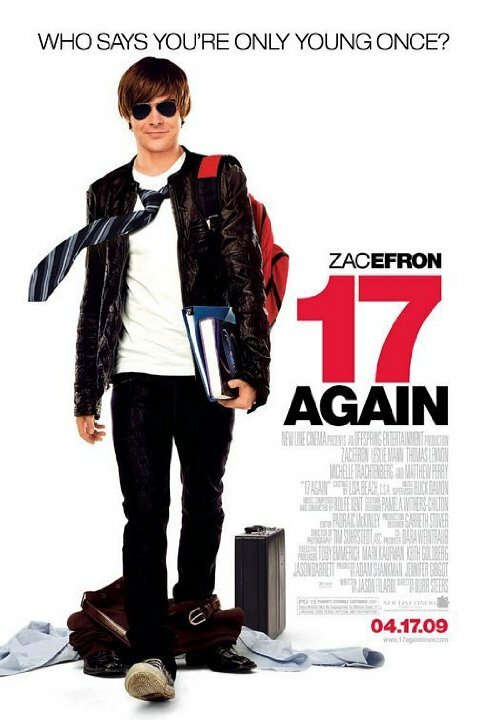 Not only is this movie surprisingly entertaining, but Zac Efron is surprisingly pretty good and carries the movie well. I thought it would be something I'd have on while working on something but I ended up pretty invested in the story. It's simple enough to follow, but not in a condescending way, nor does it veer into kids territory. Check it out, it's actually pretty decent.